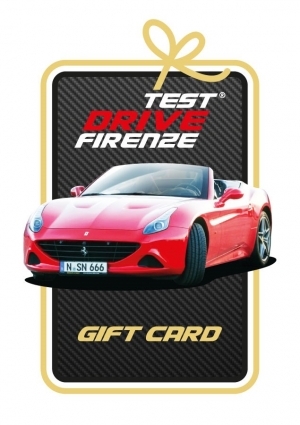 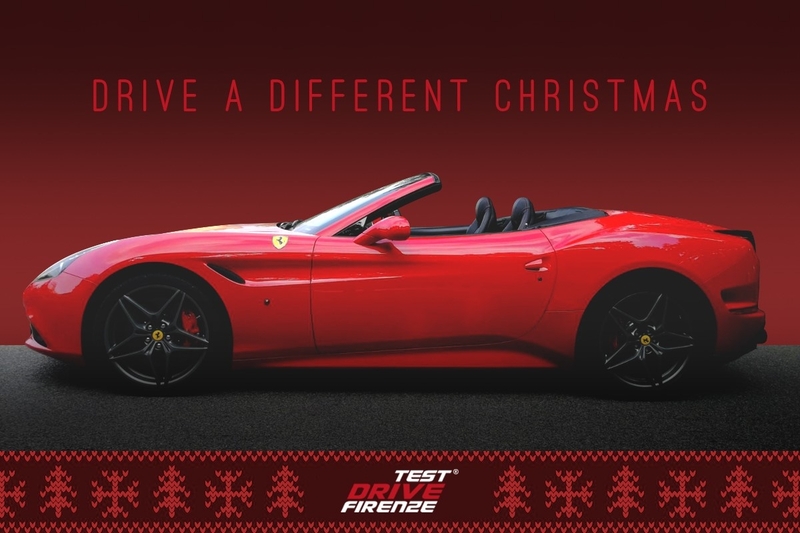 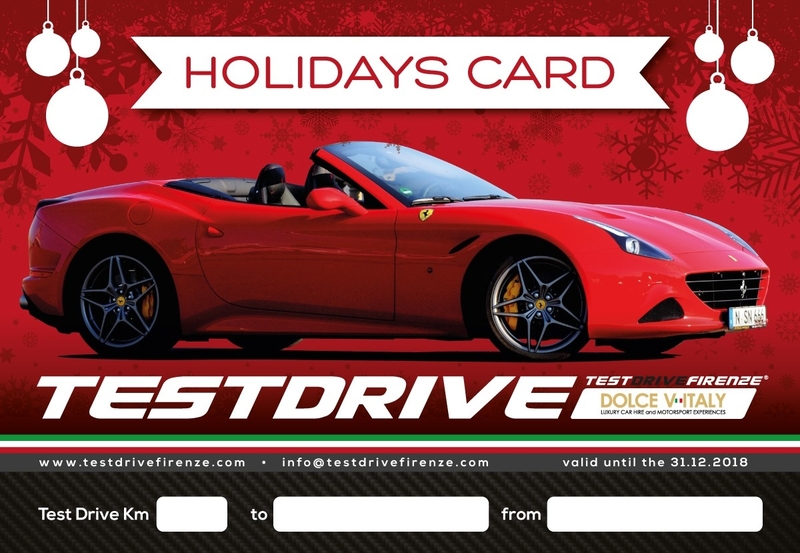 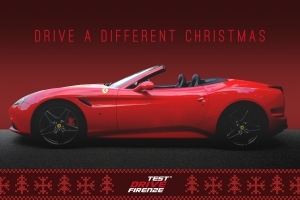 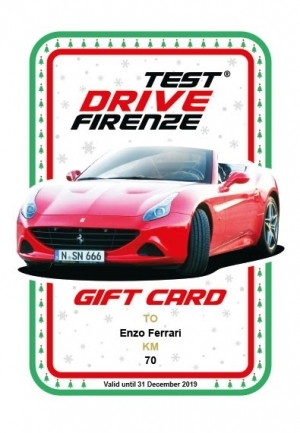 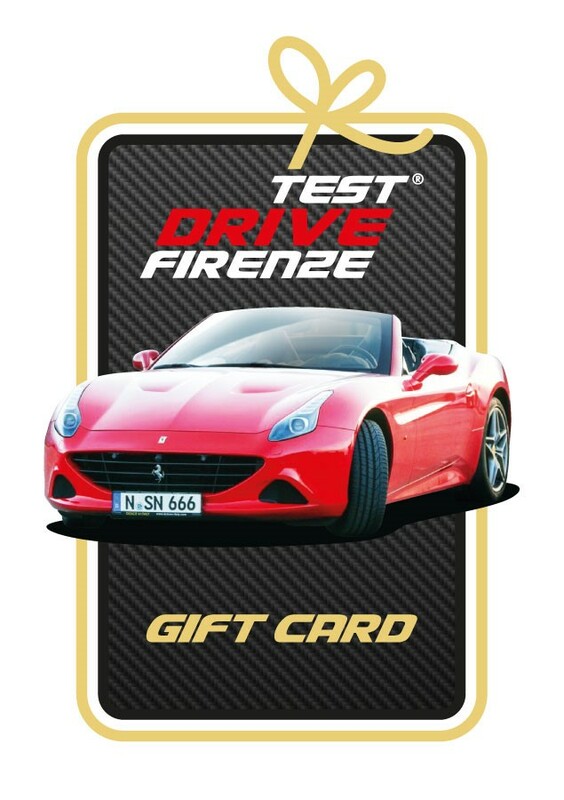 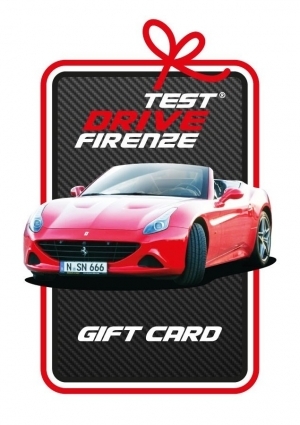 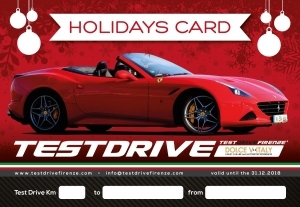 What could be more exciting than gifting an unforgettable test drive in a Ferrari to the person you love. 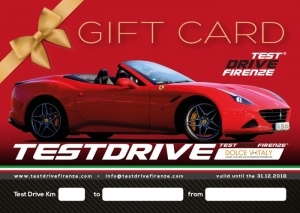 Book it online and you will receive an email within 24 hours with our GIFT CARD, you can book the date or you can choose the one he prefers. 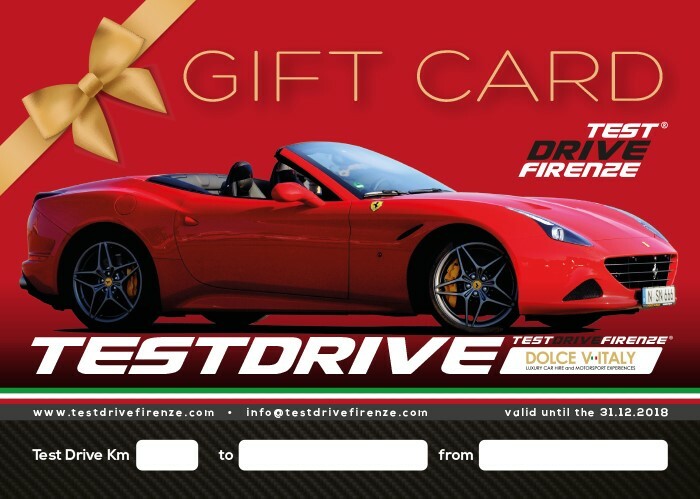 For further information on how the GIFT CARD operate, please contact us using the form featured, or by using the chat service that you can activate on thid page.